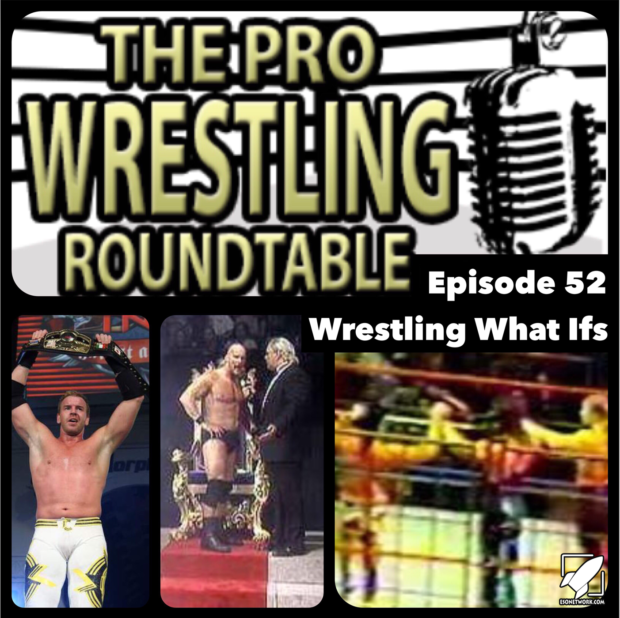 It is once again time for another episode of The Pro Wrestling Roundtable where the guys talk about What Ifs in wrestling history. There are many things that if they didn’t happen, things could have gone in a very different way. From Hogan to Stone Cold to many other things that changed the way we view professional wrestling. Also, John presents a question to the guys to find out who their favorite wrestlers were in childhood, young adult phase and their favorite wrestlers now. And Jonathan tells us about his Smackdown Live experience as he was there in person!